What food do I need to feed Peacocks? What should you feed peacocks? Peafowl need a protein level within the food of at least 20% to keep them healthy. Some breeders will use food with up to 30% protein. It is hard to find commercial peafowl food with this level of protein feed within the UK. 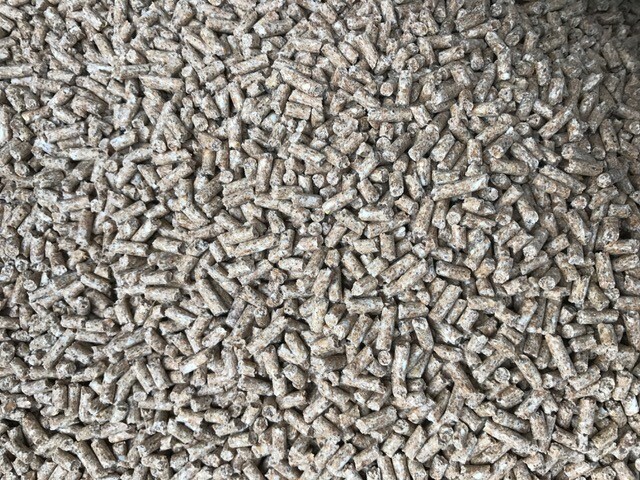 At Peacocks UK we use a game feed with a basic 20% protein level through the autumn and winter. In spring we then increase the percentage of protein within the feed. Then the feed contains 23%-25% during the breeding season, which is from March until August. Specialist game food is the best food to feed peacocks, which is available commercially from most feed stores or country stores. We use standard Game feed through the winter. Game breeder from February/March through the breeding season to give the peafowl the best chance of being in top reproductive condition. Game Grower One – Suitable for feeding to young peachicks once they have moved on from medicated game crumb at 6-7 weeks.